Hot stamping, also known as foil stamping, is the printing process consisting of transferring pigmented or metallic foil on to a flat surface using a heated and carved metal plate. It is essentially a dry printing process. The design is carved in to the plate, which is then fitted with the foil. The plate is then heated, which leaves a colorful imprint on the surface, mirroring the design carved in to the plate. With relative ease and in a short space of time, a perfect pattern is created on a flat surface ready to apply to a variety of card stocks and materials. Luxury Printing has truly mastered this artistic printing method and offers the highest quality foil stamping on a wide range of products. 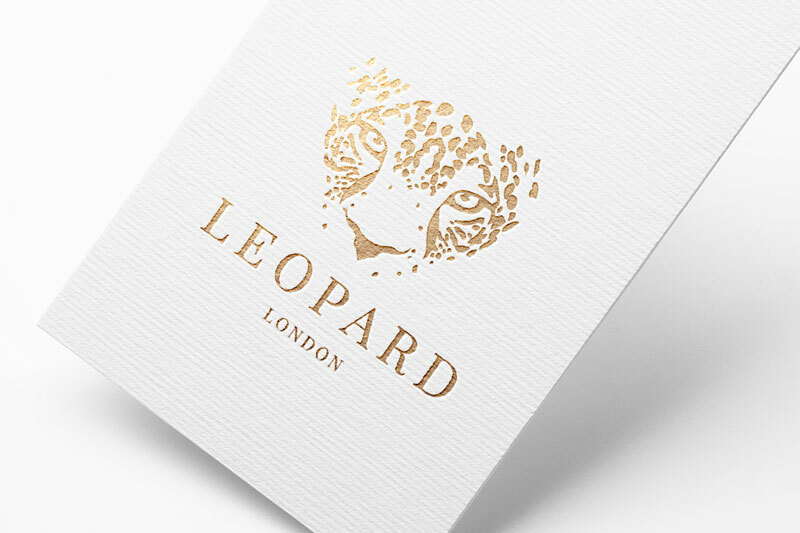 We use both pigment and metallic foils, which give a shiny, attractive – some would say dazzling – finish to all your printed products; perfect for invitations, cards and boutique signage. Our state-of-the-art facilities and highly experienced, professional staff will help guide you through the process.